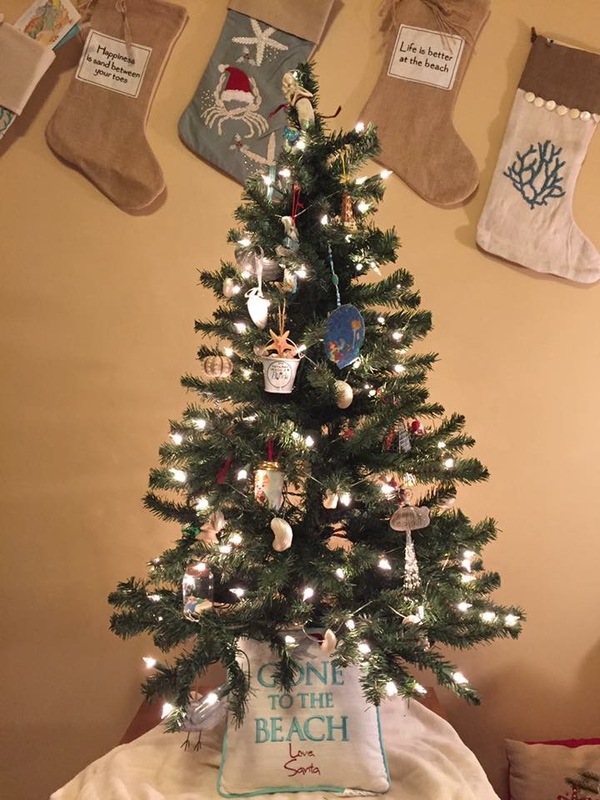 And we have a winner for our Coastal Christmas Tree Facebook Page Drawing! 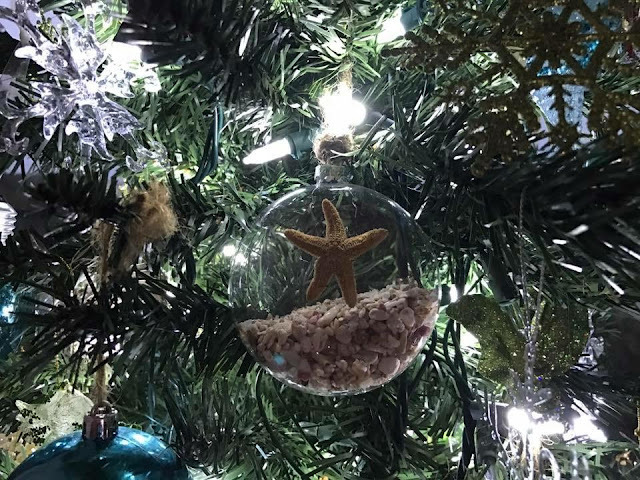 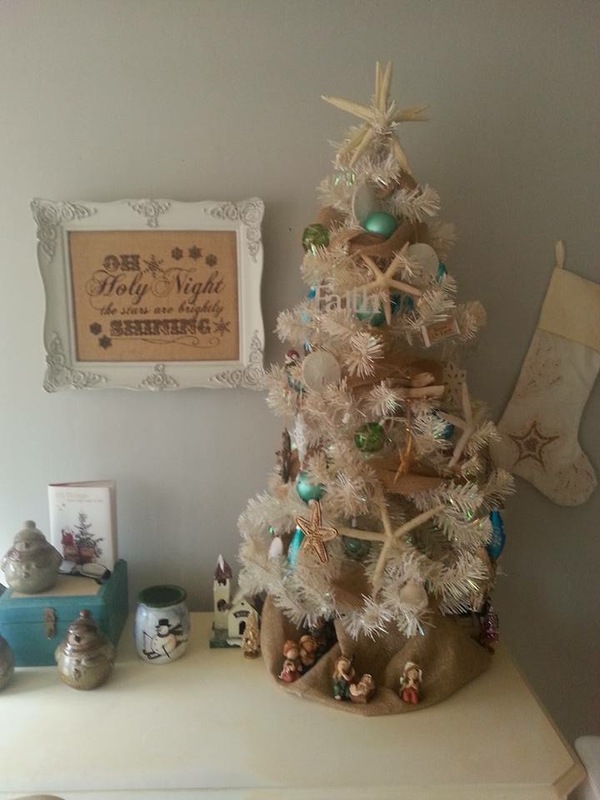 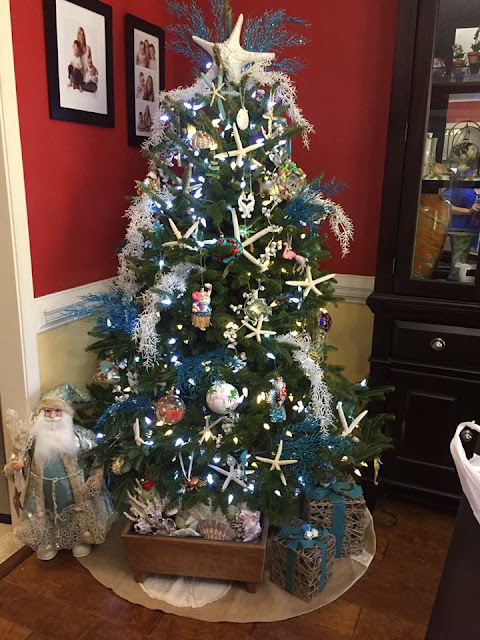 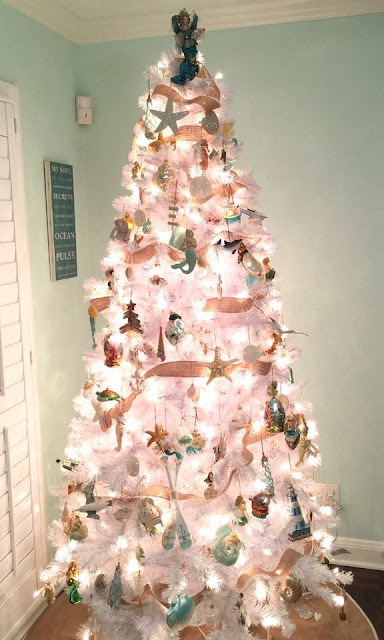 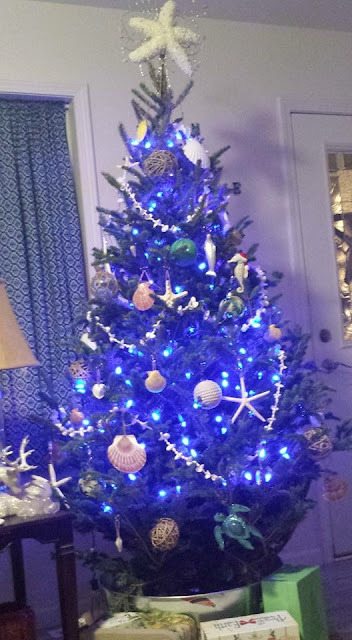 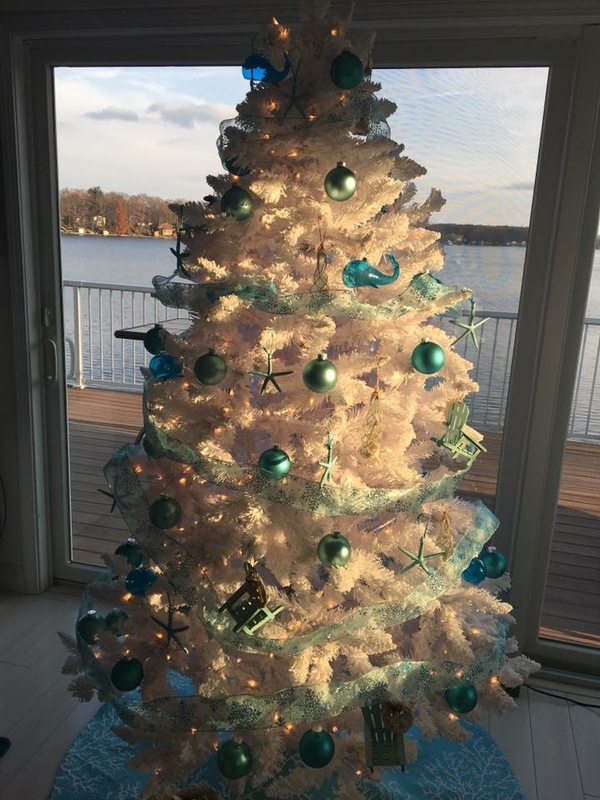 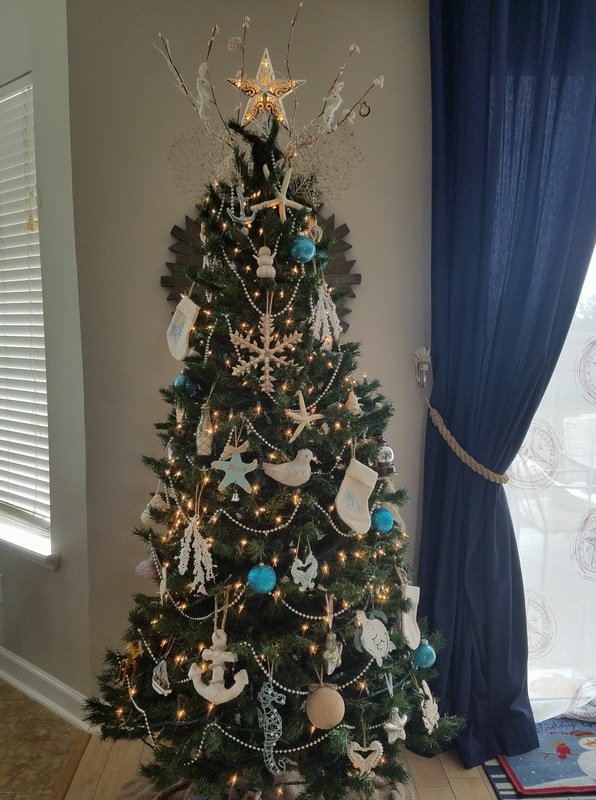 Dawn Jensen Bailey submitted this pretty tree covered in natural oyster shells and starfish. 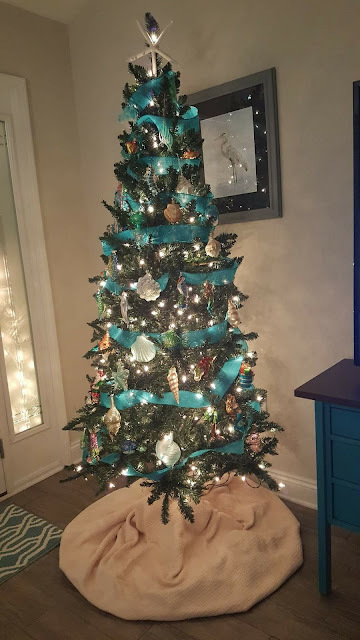 Don't you just love her style? 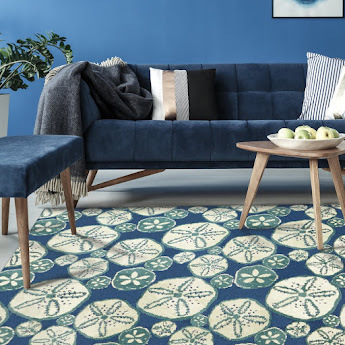 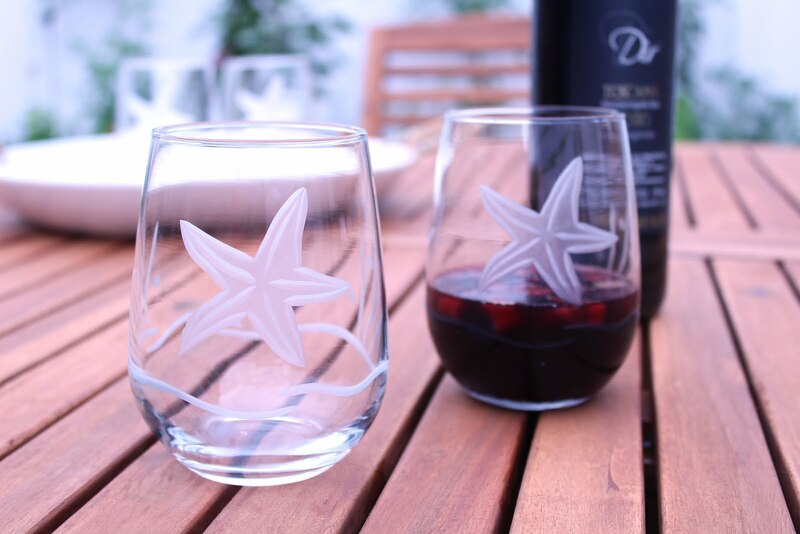 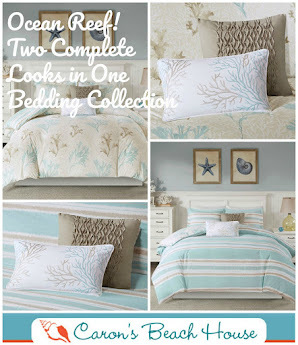 Pretty and so natural for us "beachcombers"! And now to show off a few more of our entries. 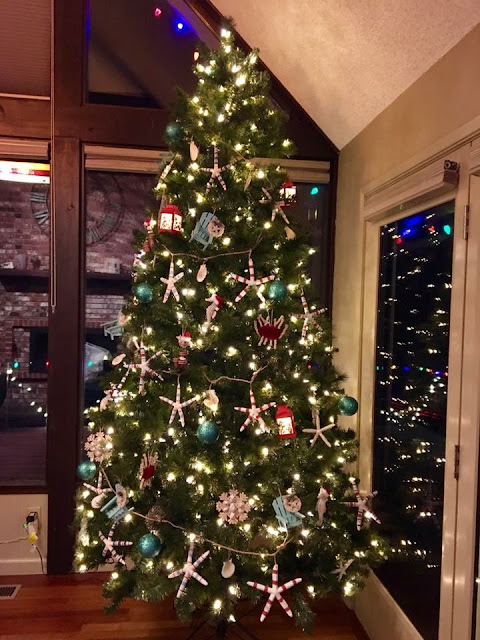 I am so glad that we had a random drawing, there were just too many fabulous designs to choose from, and there is NO WAY that our "crew" could have picked just one beach decorated holiday tree. 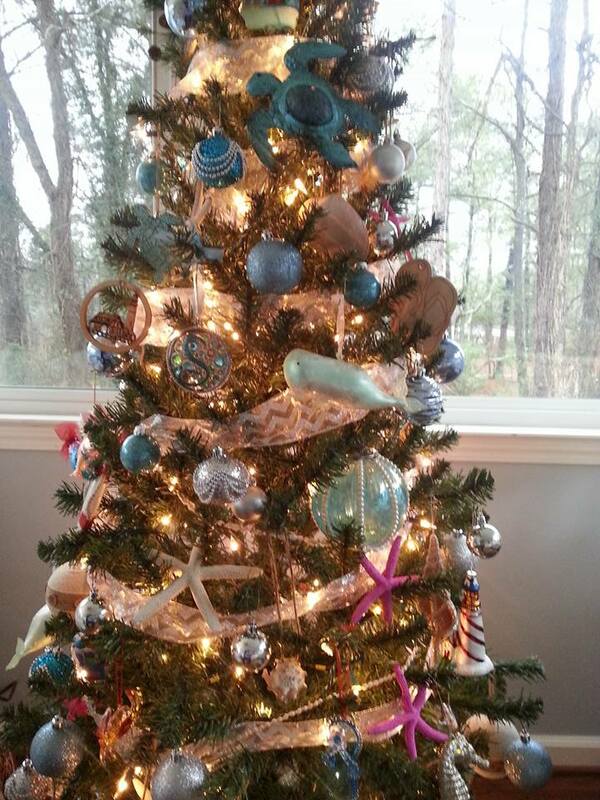 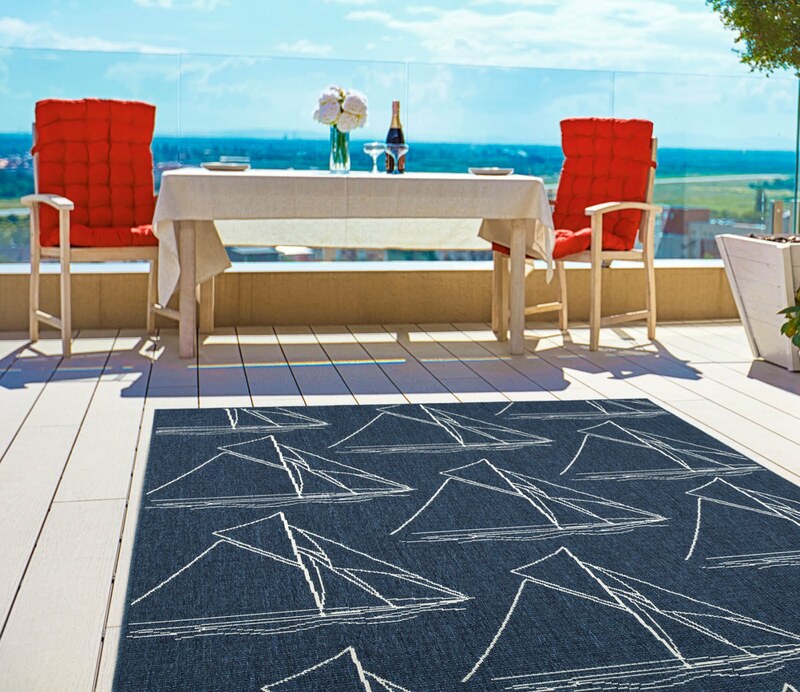 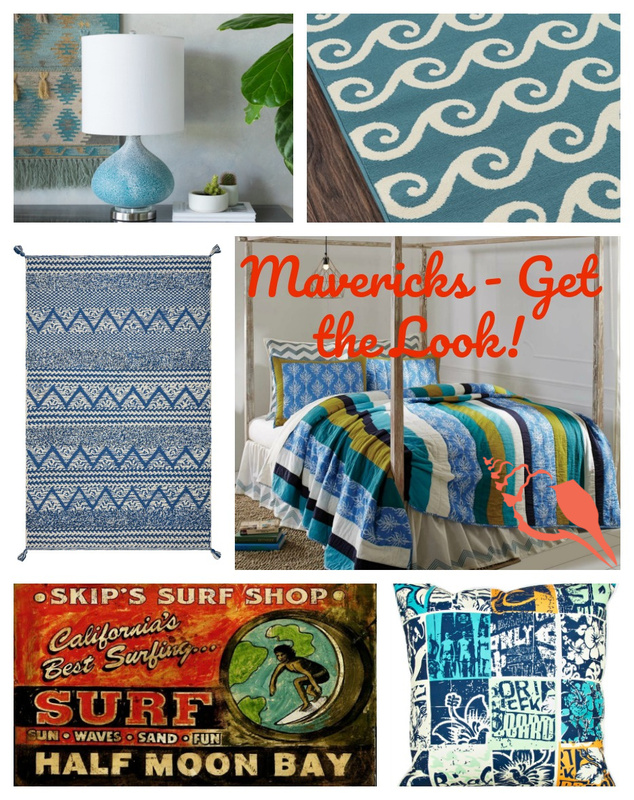 This is just a small sampling of nearly 100 entries - everything from nautical to tropical. 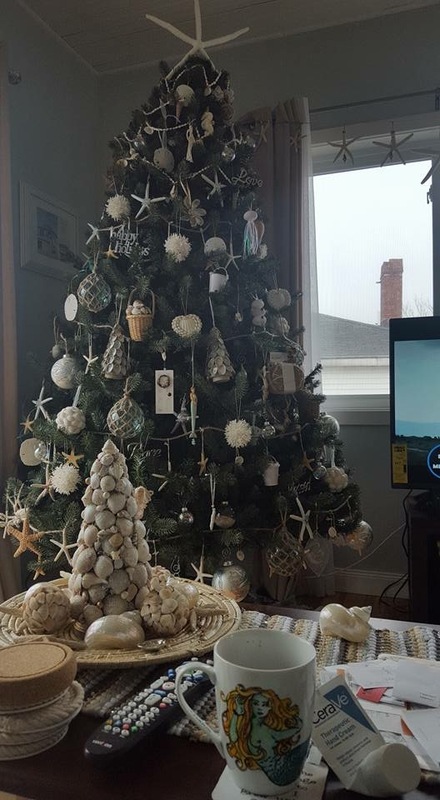 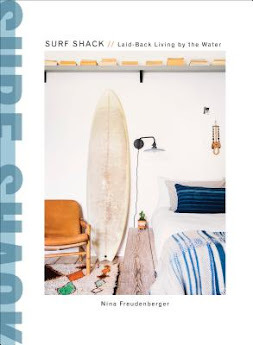 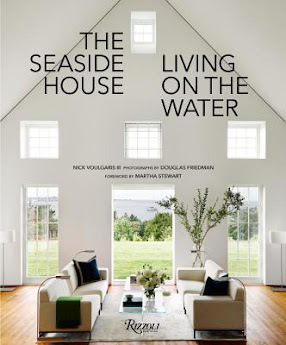 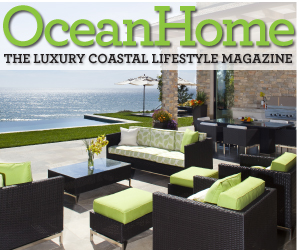 We think our Facebook "likers" are incredibly talented and we are so appreciative of allowing us a glimpse into their coastal homes. 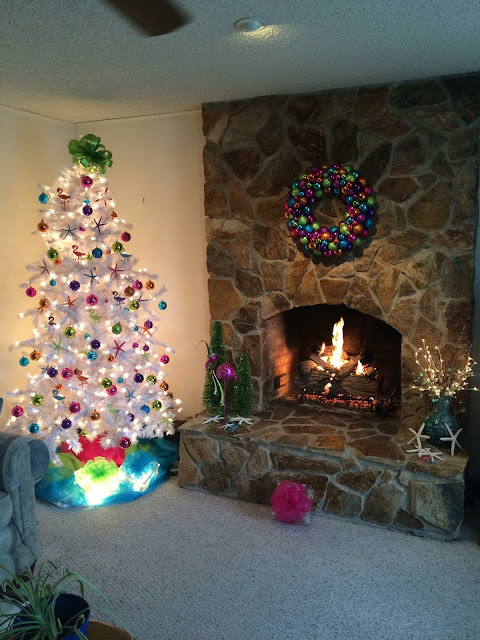 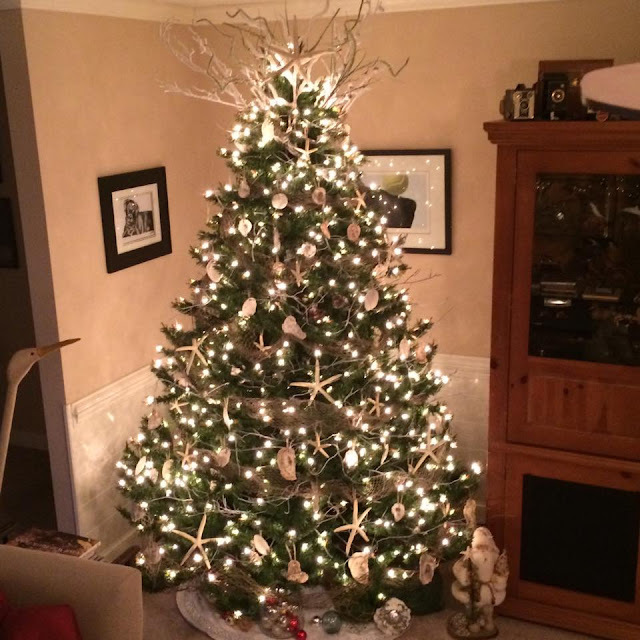 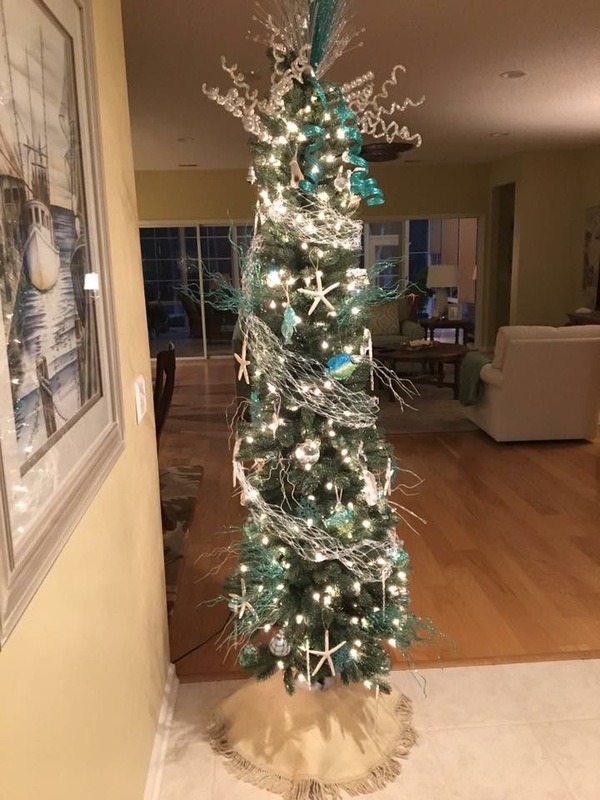 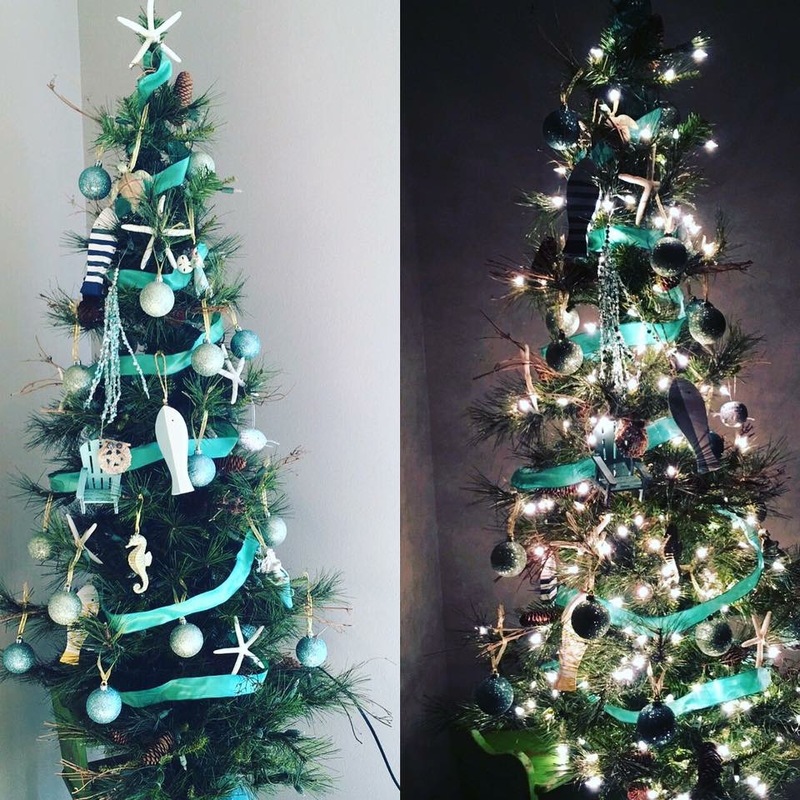 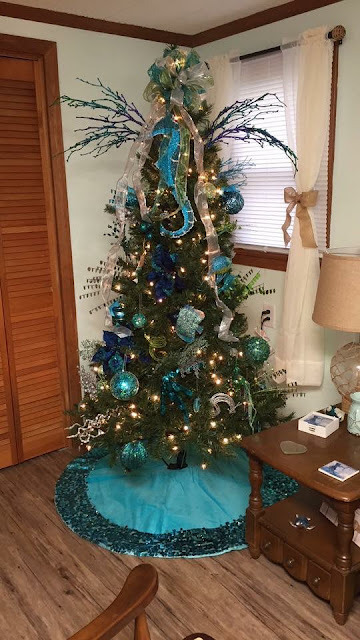 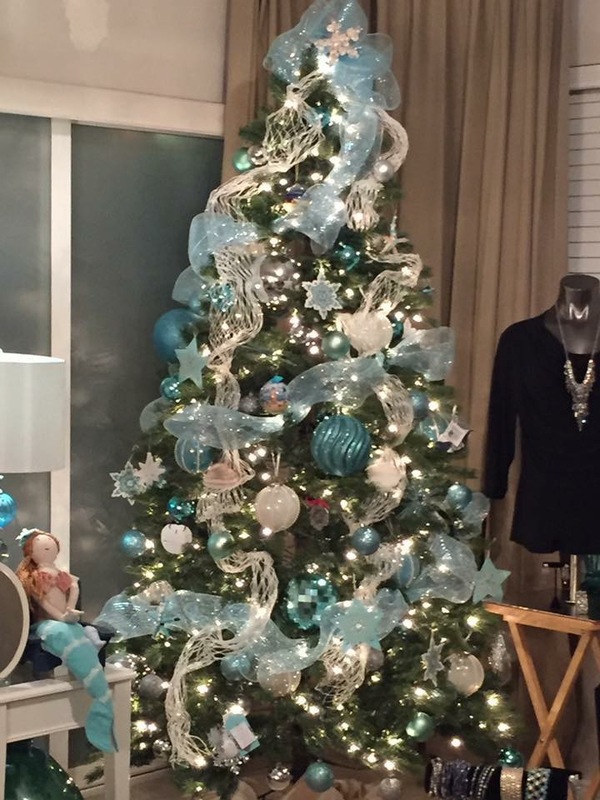 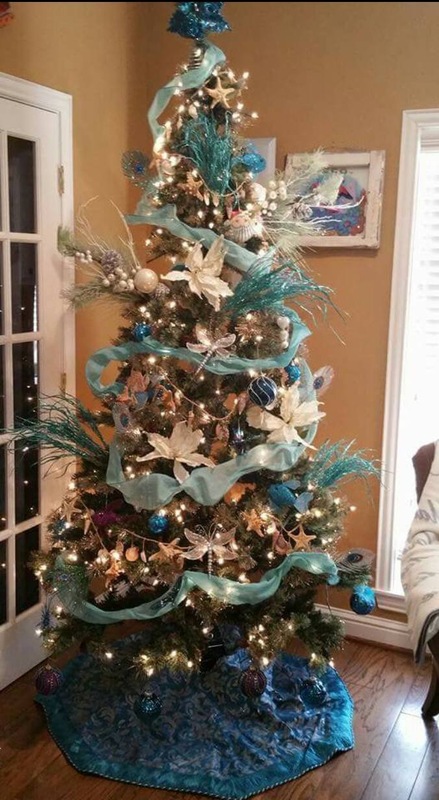 Enjoy these 20 inspirational coastal Christmas tree selections for 2016. 17. 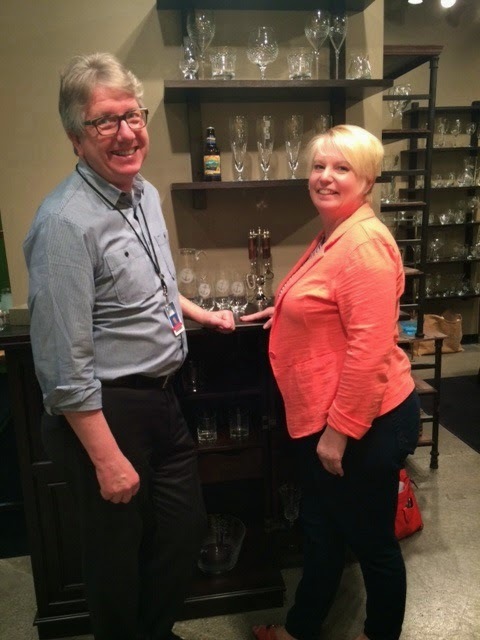 Kim Woodruff - Just one little piece of her adorable Bermuda Tree! 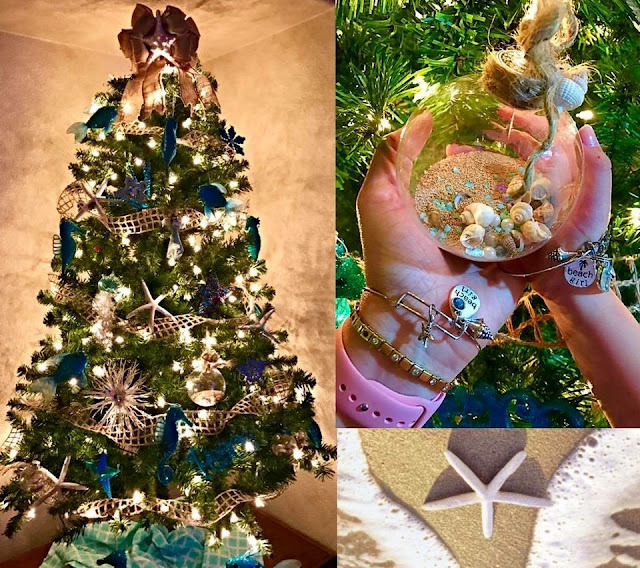 Thank you so much to everyone that shared their photos on our Facebook Page!